Every year, issuers and merchants deal with close to $31 billion in chargebacks and fraud disputes. But the real costs are actually much greater. Card chargebacks have become a growing issue for credit unions as members transact across multiple channels and fraudulent behavior has become more difficult to detect. 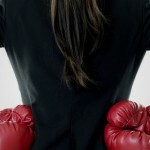 To make matters worse, the process for processing and resolving disputes is riddled with inefficiencies, negatively impacting both call center and service representatives and then members they are trying to help. Our Member Journey research revealed card disputes to be a particularly sensitive point among members, leading to higher feelings of stress and anxiety. And with members putting a premium on their service experience, credit unions need to ensure they’re handling chargebacks in an efficient manner. 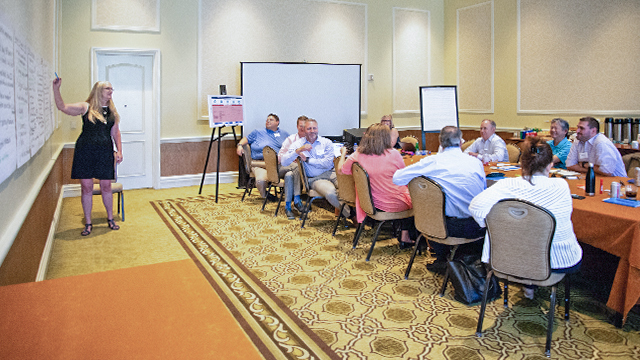 Thanks to feedback from our Co-Creation Councils in June of last year, improving the disputes and chargebacks experience has become a top priority for our innovation roadmap. Whether its chargebacks, disputes or general member service, CO-OP’s Contact Center ensures that your members get the help they need whenever, wherever they need it – without the operational complexity and expense of staffing your own Call Center. Learn more. 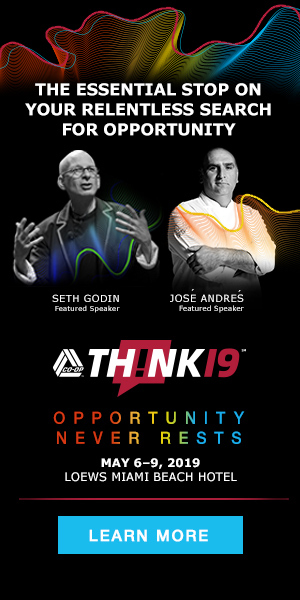 ← Join the New Class of THINK Crashers at THINK 19!